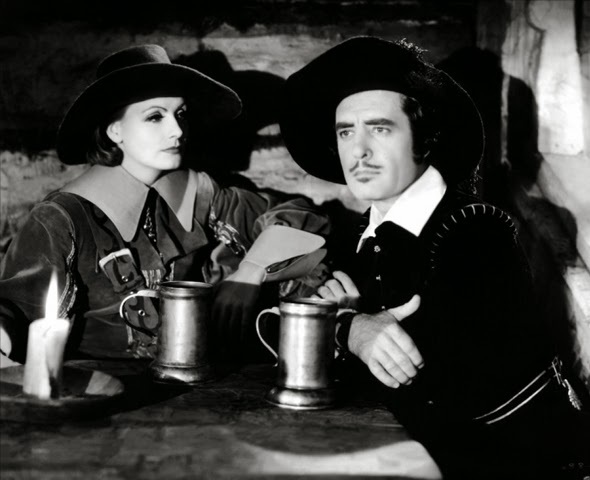 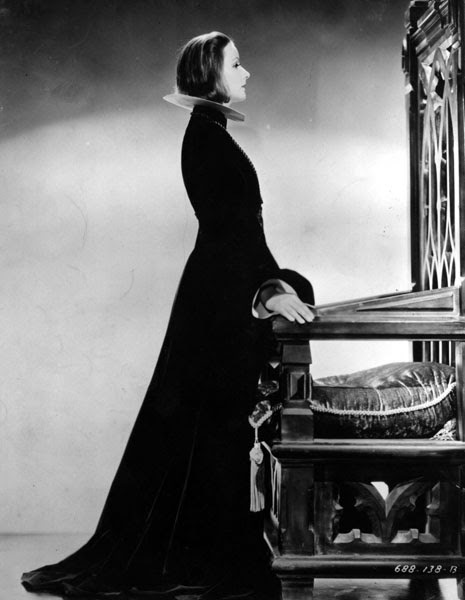 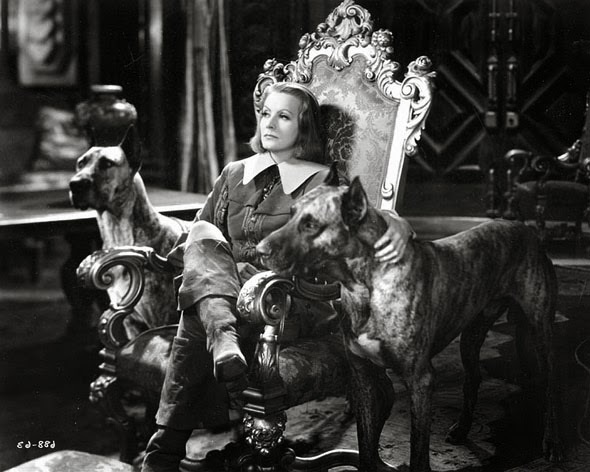 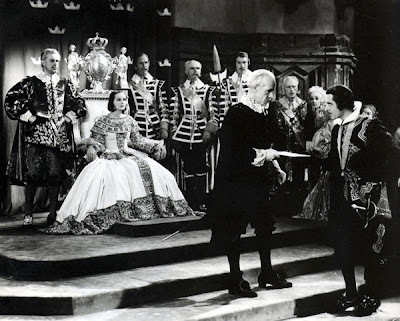 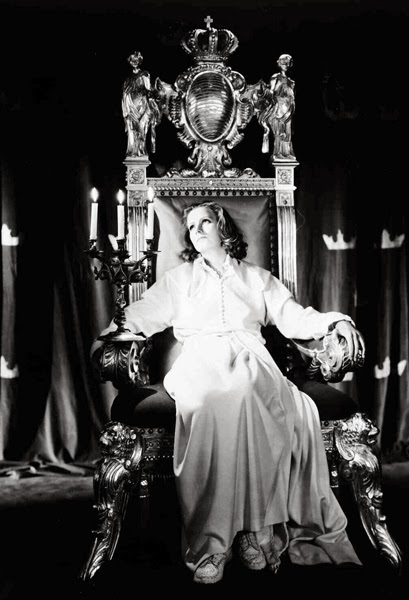 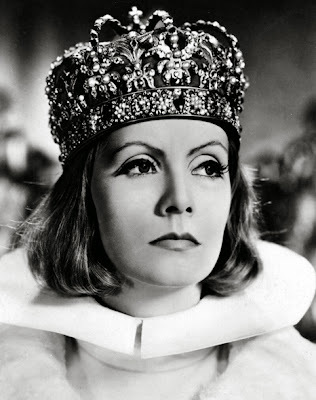 Directed by Rouben Mamoulian, Queen Christina (1933) was the fourth and final screen pairing of Greta Garbo and John Gilbert. 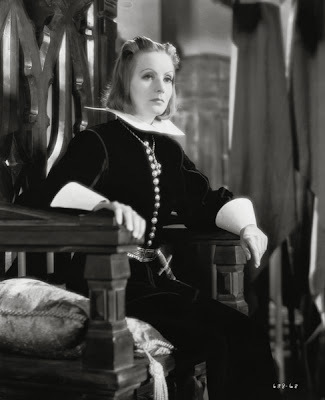 The two had been a star couple during the Silent Era, and while Garbo's career still flourished, Gilbert had not transitioned well into Talkies... but Garbo still insisted that he be her co-star. 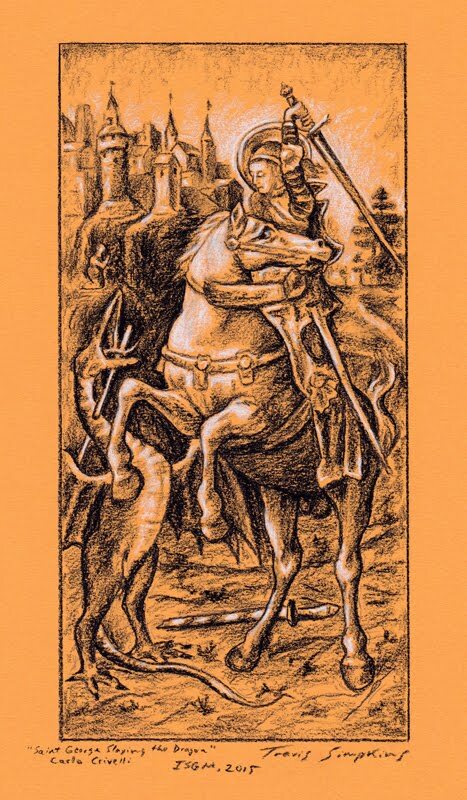 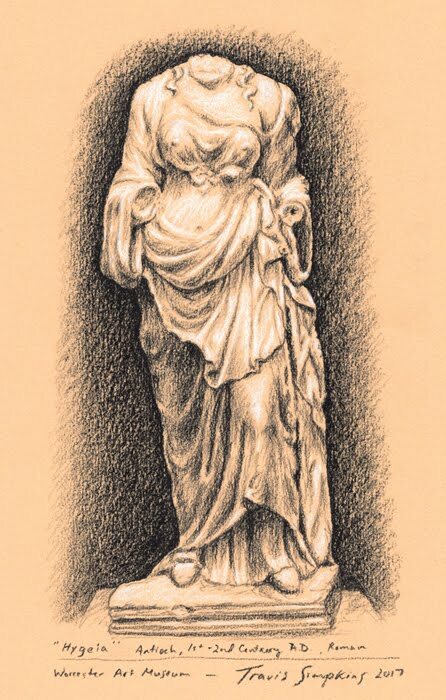 The story presents a semi-accurate portrayal of Sweden's 17th Century Queen Christina, with some Hollywood glamour thrown in. 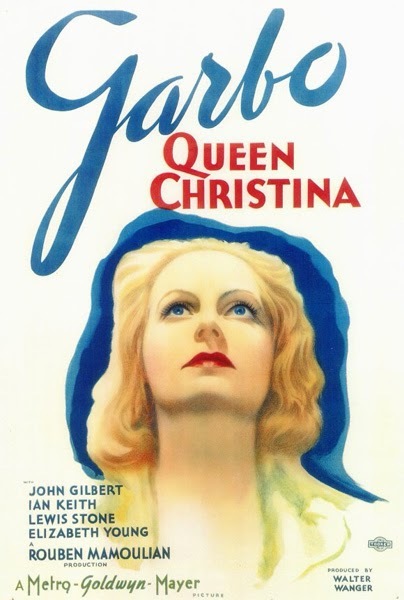 The film was made Pre-Code, so there is a touch of implied eroticism. Greta Garbo and John Gilbert display fine chemistry, and the film is an enjoyable and lavish production overall.